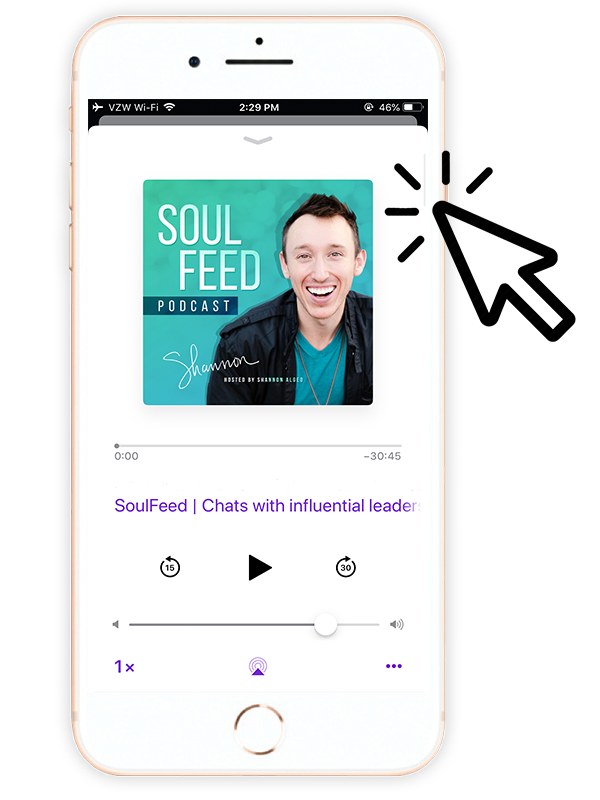 IN THIS EPISODE OF SOULFEED PODCAST I HAVE THE PRIVLEGE OF SPEAKING TO SHAMAN DUREK. 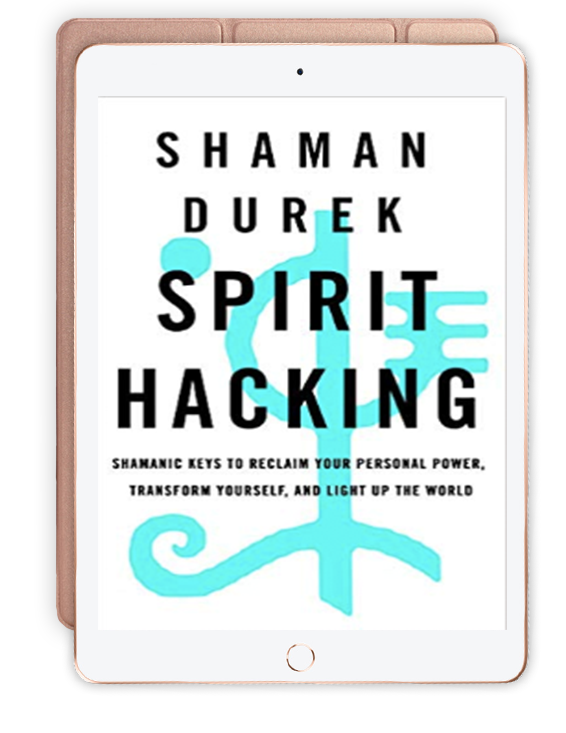 Shaman Durek is an evolutionary innovator, spirit hacker, women's empowerment leader and a visionary for the New Age. Durek has devoted decades to study and practice in becoming a thought leader and spiritual enthusiast for people all over the world. A gifted guest speaker and inspirational teacher, Durek's teachings have impacted thousands of people from all walks of life including diverse public figures, CEO's and professionals, children, international clientele, Hollywood celebrities and insiders, mental health experts, and more. H Edition calls him " Shaman of Our Times" - applying ancient wisdom to our modern problems. How to connect to nature’s codes. The importance of PLAY to break down toxic patterns. Shaman Durek’s thoughts on “plant” medicine. Thank you so much for taking the time to listen to this podcast today. If you’re loving what you heard and want more topics like this, please head over to iTunes and leave us a comment there. See you next time Soul Warriors!